Experience Melbourne, The Sport's Capital. Anyone for Tennis!? Explore behind the scenes of the venues that play host to some of Australia's favourite sporting events. 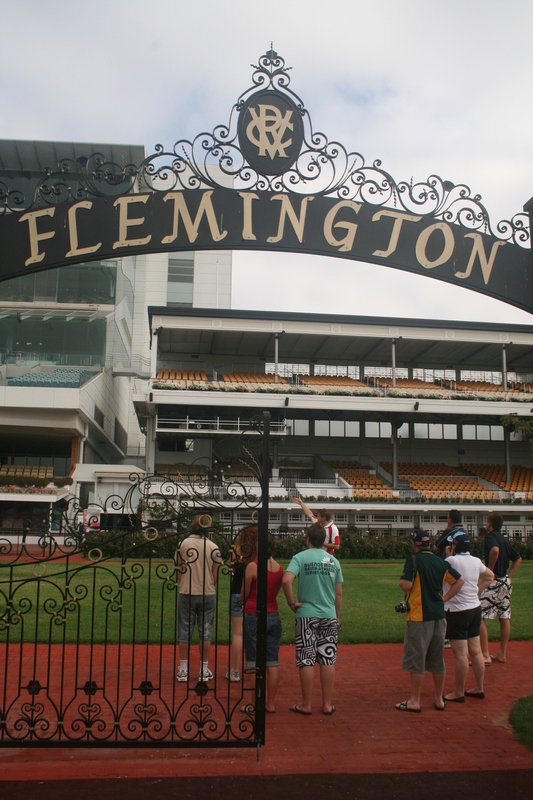 Visit Flemington, home of the Melbourne Cup, the horse race that stops the nation. Drive though the Commonwealth Games Athletes Village and around Albert Park, on the Melbourne Grand Prix Circuit alongside Melbourne Sports & Aquatic Centre. ROD LAVER TOUR not available until Sept 2017. 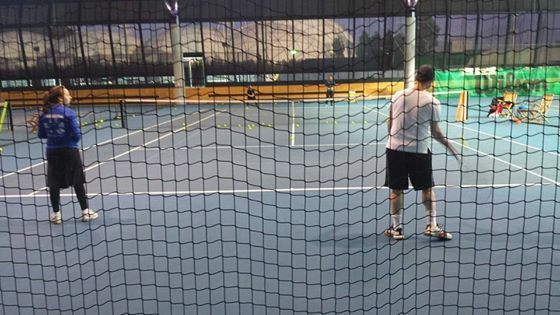 Enjoy a players point of view as you are taken through the Australian Open Tournament Control. See the change rooms used by the world’s best tennis players. Walk along the Walk of Fame, up to the superboxes and VIP hospitality areas, inside the media centre theatrette and, if current performances allow, onto the Arena. Delve into the history of concerts and sporting events held at the various arenas in the area. Experience the excitement of Grand Slam tennis and play for one hour on the same courts as the world's best players. Racquet and ball hire (included) from The Australian Open shop. Please bring tennis shoes and comfortable clothing. Anthony Grace | All round sports nut | Loves the AFL | Lover of Beer! NOTE Rod Laver Arena is currently NOT offering tours due to the redevelopment works being undertaken to get ready for The Australian Open 2018. Please note this tour will include tours of the MCG and National Sports Museum NOT Rod Laver. Relax and let our tour host drive while you enjoy the view and a few…. Spring Racing Carnival. What a great time to be in Melbourne, The sporting capital of the world. Experience the unique game of AFL - Australian Football with a local host to explain the Rules, Bumps and Brawls. Love your sport? 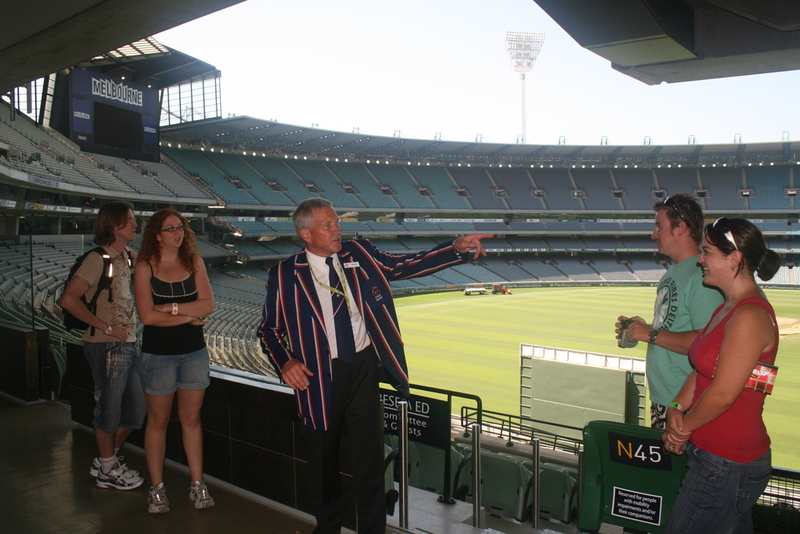 You will love our sports lovers tour with the Melbourne Cricket Ground! Explore Melbourne's favourite sporting playgrounds then it's Game On at the interactive National Sports Museum! Immerse yourself in the MCG on the Sports Lovers Tour with Melbourne Cricket Ground & National Sports Museum! Love your sport? You will love our sports lovers tour including the Melbourne Cricket Ground & Rod Laver Arena! If sport is your thing this is your tour. 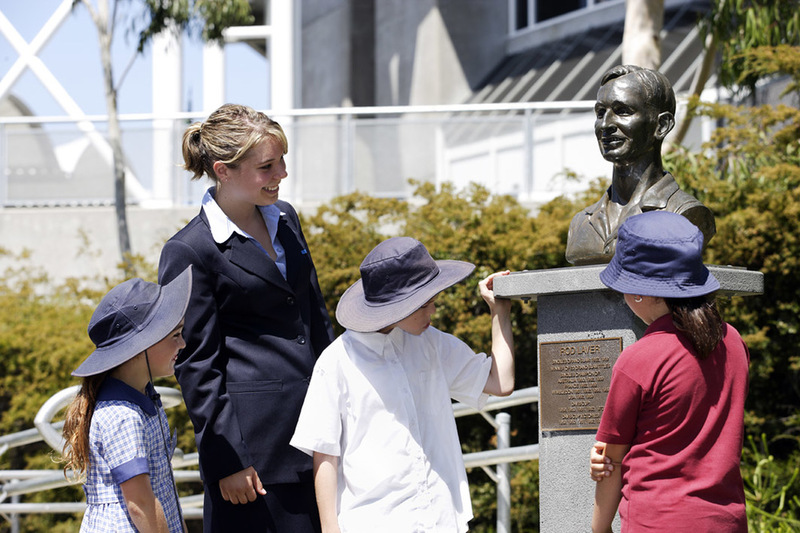 Sports lovers tour with the National Sports Museum and Rod Laver Arena! Are you sport mad? We hear you! This is the tour designed with you in mind, full of sport, an explosive tour! Sport is an integral part of Melbourne life. Anyone for Tennis!? Play on the Australian Open Show Courts. Experience Melbourne, The Sport's Capital. Love your sport? You will love our sports lovers tour including the Melbourne Cricket Ground or Rod Laver Arena Plus Eureka Observation Deck! See Melbourne from a different angle. You will love our Melbourne sports lovers tour including Eureka Sky Deck & The Edge where you’ll get a birdseye view of our awesome sports precincts! Unique Melbourne sightseeing tour for Sports & Beer Lovers! Tour MCG then tour and tastings at Carlton & United Brewery.